Vasily Mahanenko is one of the best-known fantasy authors, most popular for his Way of the Shaman LitRPG series. 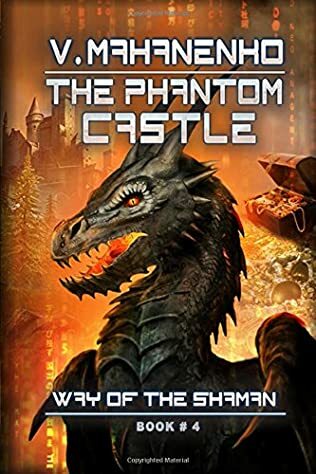 In addition, he also wrote the Dark Paladin and the Galactogon series, all within the new LitRPG genre that took not only Russia but the whole world by storm. Here are the Vasily Mahanenko books in reading order for his series. The list will be updated with any new book published and translated into English. The release dates are when the books have been translated into English for the first time. Born in 1981 in Severodvinsk, Russia, over the years Vasily lived in several places throughout the country. He lived in Mogilev for nine years, in Moscow for seven years, and in Belgorod for 18 years. 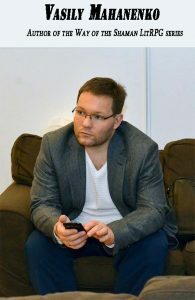 He attended the Belgorod State University from where he graduated with a degree from the Physics and Mathematics Faculty as a post-graduate student. 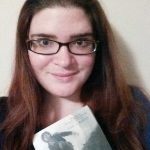 He is currently working in the arena of IT (Information Technology), but he is considering at some point writing full time with a major focus on the budding genre within the fantasy niche, LitRPG. 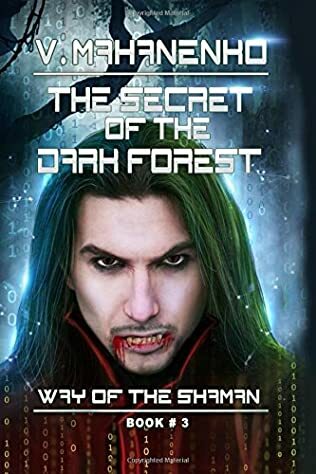 Like most other LitRPG authors, Vasily Mahanenko is also an avid gamer, especially a WOW (World of Warcraft) gamer. In WOW, not surprising, he played as a shaman, just like his popular character. Even the character name (Mahan) in WOW is the same as the name of the shaman’s name in his book series. You have to be an avid gamer in order to imagine your character (or yourself) literally living in a game world for long stretches at a time. The genre itself is all about computer games and online games. The ultimate virtual games, as it were. 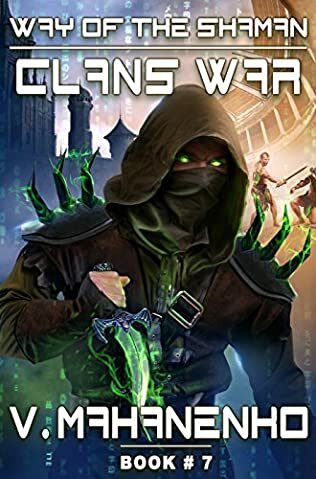 Also, most LitRPG readers are gamers (including me). 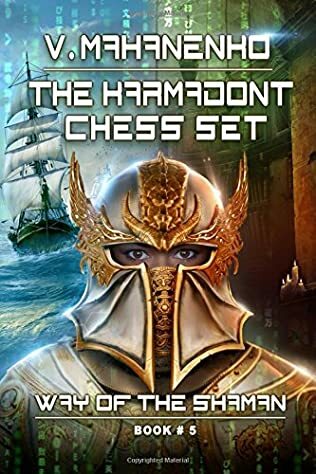 The way Vasily Mahanenko came to write LitRPG novels was when he had a downtime at work and started to read books at work. 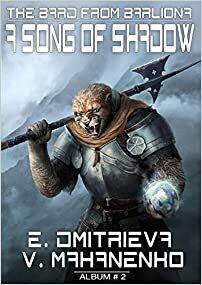 One of the authors he read wrote in the LitRPG genre and Vasily was hooked. I have read every book written by Mahanenko, and my favorite so far is The Way of the Shaman series. 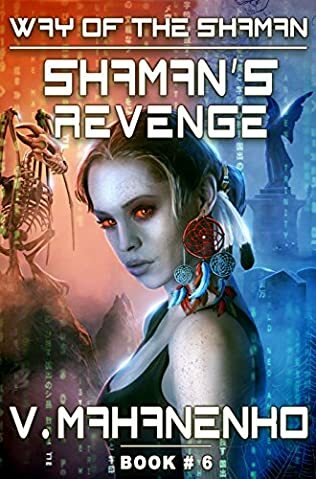 The series has some of the best LitRPG books published to date. 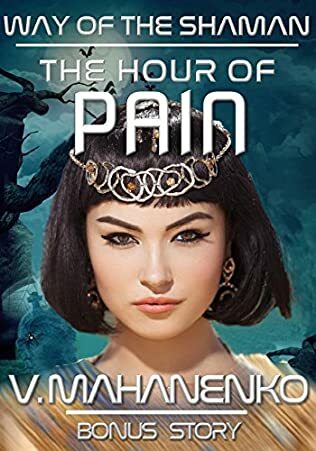 Vasily Mahanenko was my second LitRPG author ever (after Ernest Cline, which some readers do not even consider LitRPG). If the technology of capsules existed today, I would be one of the first ones to enter it. In The Way of the Shaman series, we meet Daniel Mahan, who was tricked and was sentenced to prison. Except, in the future world, it is much cheaper for people to spend their prison times in a capsule in a place called Barliona in the game than in real prisons. So Daniel is sent to a mine in game, a prison for non-violent criminals. The first book in the series is Survival Quest, in which Daniel has to survive until he can leave the prison system and enter the general population area. Except Daniel is not your average player. He is, after all, the hero of the book series. By now we also have The Way of the Shaman book 6, which has been published in Russian and translated into English in 2017, and book 7, titled Clan’s War, published early 2018. The Dark Paladin series was first published in 2017, so it is quite a new series with currently three books released. The story involves not only an immersive virtual game but also an ancient virtual game that has been running for 75,000 years. There are strong mythological aspects of the book that I really enjoyed. The main character suddenly discovers that the world he’s been living in is a lie. He has been his whole life inside a game and now it’s time for him to wake up and find the truth. The third book has been published in English early 2018, and it continues the adventures of Paladin Yaropolk in a world that is becoming more and more hostile to him. The Galactogon series by Vasily Mahanenko currently only includes one book, and it is set in space (slightly reminding me of EVE Online). The author did mention that he will continue the series at some point, so his fans and loyal readers are eagerly waiting for a second Galactogon book. The latest Vasily Mahanenko series, The Bard From Barliona, takes us back to the world of Barliona, the Way of the Shaman universe, except this time with new heroes, the world seen through new eyes. The series started in 2018. I’m not a gamer, but it looks interesting. It’s kinda like A combination of several movies I’ve sern.